SAN FRANCISCO, April 09, (THEWILL) – The World Bank Group has stated that Nigeria’s economy has performed below expectations since 1995. The group, in a classification of growth performance included in the 14th edition of Africa’s Pulse, ranked Nigeria in the bottom tercile alongside Angola, South Africa and 16 other countries saying these economies did not show any progress in their growth performance. “These countries did not show any progress in their economic performance from 1995–2008 to 2015–18,” the report read. “The taxonomy compares the average annual GDP growth rates during 1995–2008 and 2015–18 against predetermined thresholds. “These thresholds correspond to the bottom and top terciles of the annual average growth rates across 44 Sub-Saharan African countries between 1995 and 2008 (that is, 3.5 and 5.4 percent, respectively). “If a country’s growth rate remained invariant over time, between 3.5 and 5.4 percent in both periods, it is categorized in the middle tercile (or ‘stuck in the middle’). The World Bank also cut its growth projection for Nigeria from 2.2% to 2.1%, saying policy distortions and stagnant oil production levels limit investments. 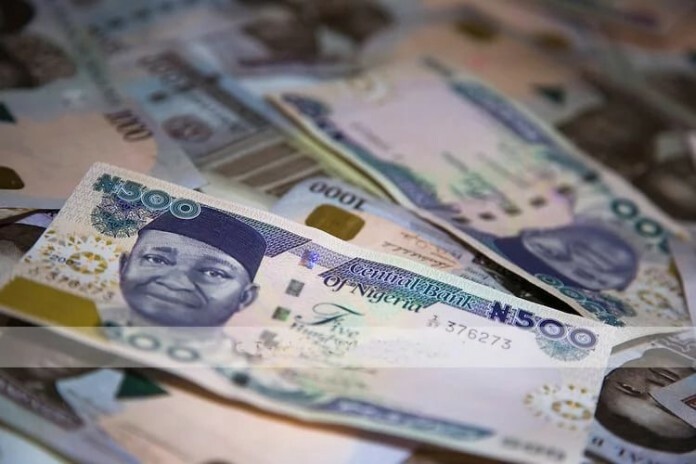 “Growth in Nigeria is projected to rise from 1.9 percent in 2018 to 2.1 percent in 2019 (0.1 percentage point lower than last October’s forecast),” it said. “This modest expansion reflects stagnant oil production, as regulatory uncertainty limits investment in the oil sector, while non-oil economic activity is held back by high inflation, policy distortions, and infrastructure constraints. “Growth is projected to rise slightly to 2.2 percent in 2020 and reach 2.4 percent in 2021, as improving financing conditions help boost investment. “In Nigeria, although the manufacturing and non-manufacturing PMIs remained above the neutral 50-point mark—which denotes expansion—they fell further in February, due to weaker rises in output and new sales orders across firms.